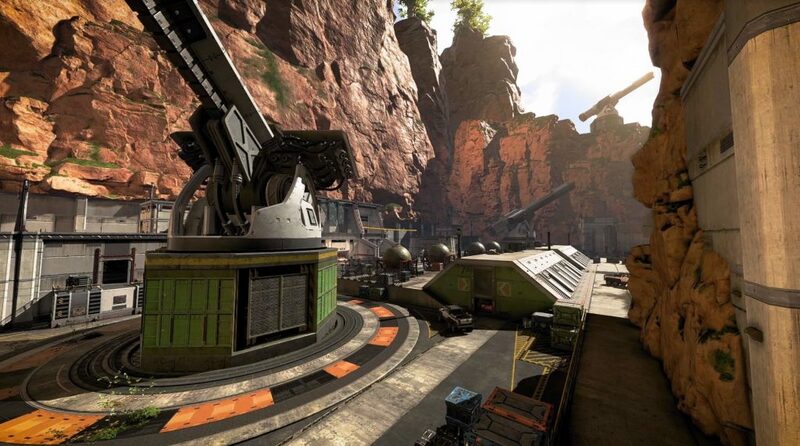 Apex Legends has a host of accessibility settings you can tweak. This allows players to activate options such as voice to text, color blind mode and hint text. To access the Apex Legends settings, click on options from the main screen. The options are divided into four categories: gameplay, controller, video and audio. You can also “Convert Incoming Voice To Chat Text”. This options translate voice chat to text that appears on your HUD. In the Audio options, there’s also the ability to turn on subtitles, which will be set on by default. Tritanopia: Compensates for a blue-yellow color deficit.